Please Click Link for more information on this service. After a successful application to the GP Forward View Clinical Pharmacist Programme we have recruited a Clinical Pharmacist to work in a patient-facing role. The Clinical Pharmacist will join our integrated clinical team providing support and management to patients with long term conditions and will see appropriate patients directed to them. Clinical Pharmacists are highly skilled registered health professionals whose initial training is one year less than their medical colleagues. They are trained to become specialists in medicines and how they work. As part of the General Practice Forward View programme there will be an education and training pathway that clinical pharmacists will follow to support their continual professional development. All pharmacists are registered with the General Pharmaceutical Council which is the regulatory body for pharmacy professionals. Clinical pharmacists in general practice work as part of the practice team to clinically assess and treat patients using their expert knowledge of medicines for specific disease areas. They are responsible for areas of chronic disease management and undertake clinical medication reviews to support patients, especially for the elderly, people in residential care homes and those with long-term conditions. Clinical pharmacists work as part of the general practice team to resolve day-to-day medicine issues and consult with and treat patients directly. Do all clinical pharmacists prescribe medications? Will they have to undertake qualifications? Pharmacists are now undergoing training in many areas to become prescribers. They will have had to undergo further and additional training to gain a qualification to prescribe. Are you just doing this because you can’t get GPs? No. Clinical pharmacists are highly trained health professionals and their expert knowledge of disease and medicines is already having real benefits in general practice including helping patients to manage, often multiple, medication needs. 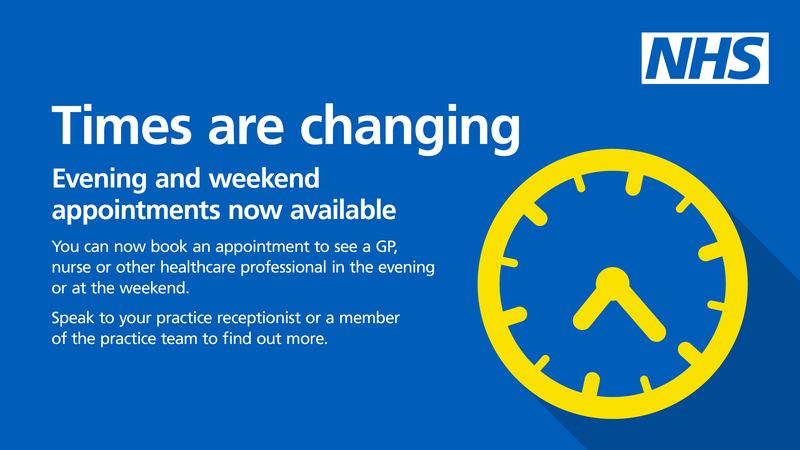 Having a clinical pharmacist in general practice means that GPs can focus their skills where they are most needed, for example on diagnosing and treating patients with complex conditions.